Though we often take siblings for granted, the sibling relationship is typically the Longest relationship we have in our lifetime. Today there are approximately 8,000 children in out-of-home foster care in Georgia. An estimated 75% of these children have at least one sibling and a large majority of these siblings are separated from one another during their stays in foster care. This means that siblings may not have the opportunity to read bedtime stories together at night, have breakfast together, cheer for each other at school functions or share precious holidays -- all the things that typical siblings get to do each day. Most courts only order foster sibling visitation of 2 hours per month. A week at Camp To Belong-Georgia typically provides siblings with more time together (120 hours) than they will experience over the course of several years while living separately in foster care. 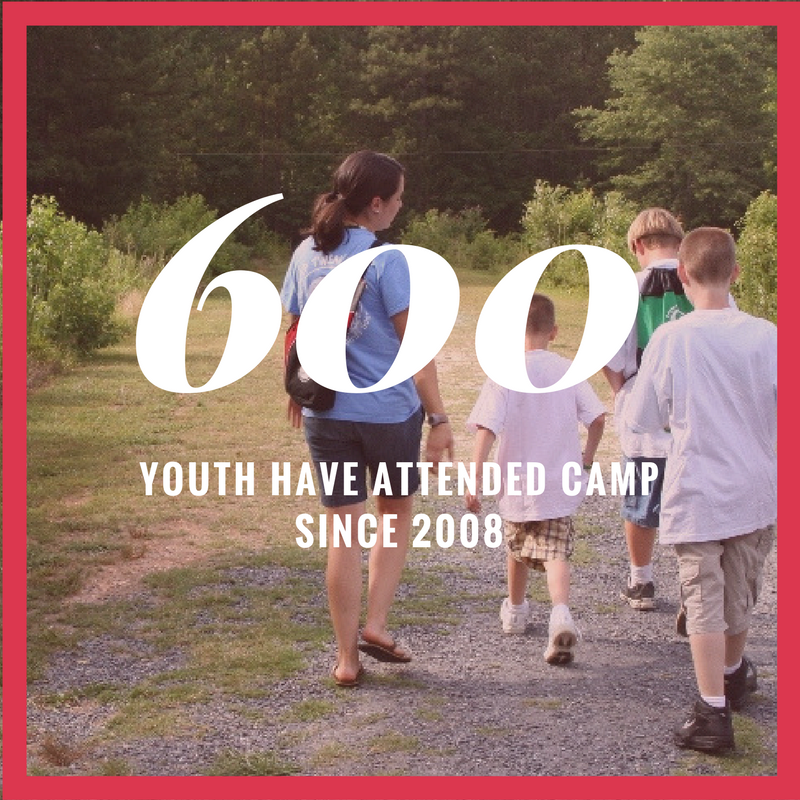 Camp To Belong – Georgia has served nearly 600 youth since our first camp in 2008. An estimated 400 volunteer counselors have given nearly 60,000 hours to nurture and support the kids attending Camp To Belong – Georgia. This camp helps establish and nurture sibling bonds. It provides an opportunity for children to demonstrate and experience the unconditional love of a sibling and teaches the value of relationships to children that have experienced tremendous loss in their family relationships.